Prevent water from soaking your gear with these heavy duty plastic pack liners. Size 15 is best for small portage packs like the Frost River Signature Pack, small day packs, and backpacks. 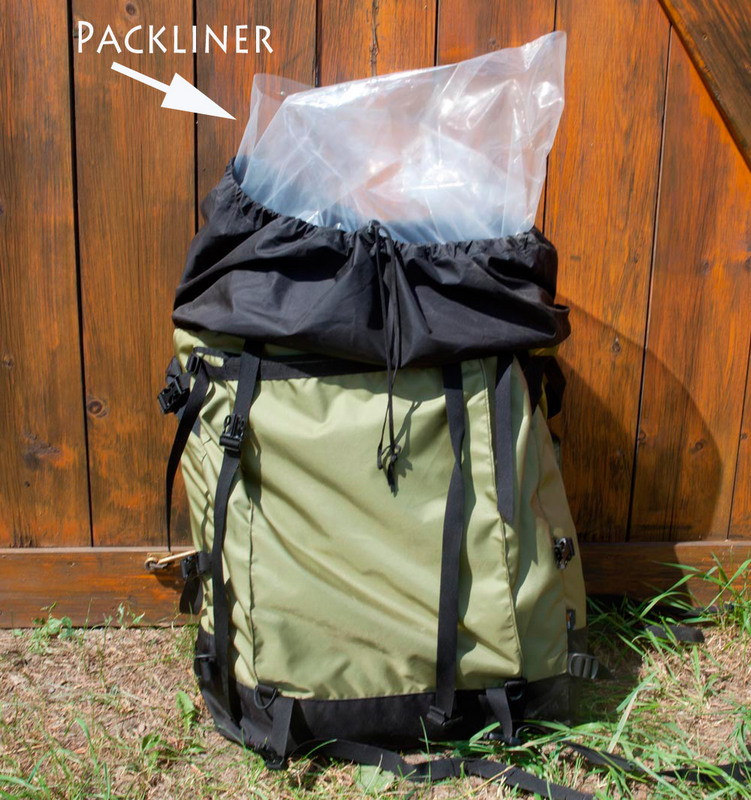 Size 3 is best for medium sized portage packs like the Granite Gear Quetico and the Cooke Custom Sewing Solo Food Pack. Size 4 is best for the biggest of portage packs like the Granite Gear Superior One or Traditional #4 pack.